LDSync: Client service package that allows to synchronize local folders with a LogicalDOC server. 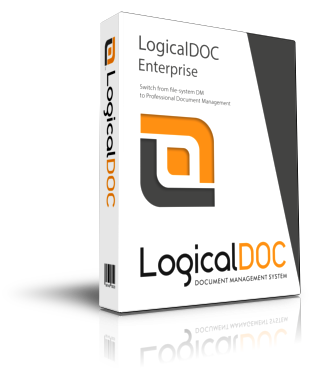 LogicalDOC Hot Folder: Client service package that allows to upload local files to a LogicalDOC server. Export: Client tool to export files and folders from LogicalDOC into a local file system. LogicalDOC Connector: Server implementation of FTP protocol.